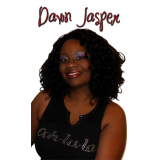 Dawn Jasper is from Rembert, SC. 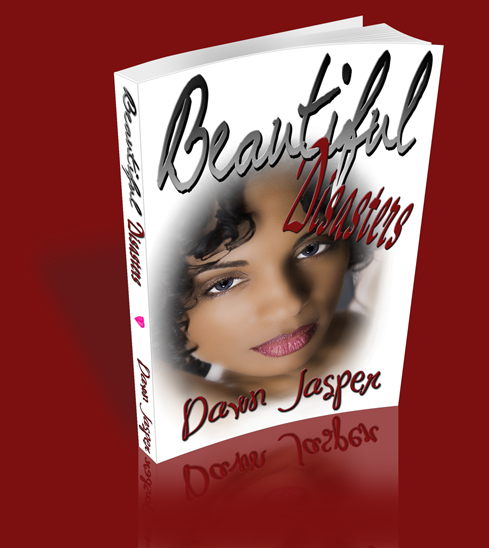 After years of having writing as a hobby, she debuted her first novel "Beautiful Disasters" July 2011. She resides in Maryland with her family and is currently working on the "Hollywood Lives" series. …Will Anika Connors ever live a normal life or will Karma always coming knocking at her door? Tragedy strikes again just when Anika thinks she has a handle on her life. But now even Karma has gone too far in Anika’s book. Its one thing to mess with her, but to mess with her family gives her the license to kill. Will her new hell bent path to revenge drive a wedge between her and Eric or will he be willing to overlook her evil ways to protect their family? 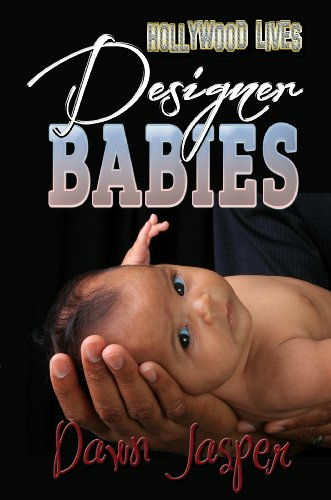 …Eric Harris didn’t know the half of it when he fell for Anika. A high school crush had developed into a ready-made family for the two. But is Eric ready for everything that comes with being the man in Anika’s life? With every new secret, new strain is placed on his once normal life. Is love enough to make him stay? Or will the hatred and evil force him away?